What a packed month September turned out to be! With a new baby, I wasn’t sure if there would be much hauling this month as chaos descended, but actually as I was waiting around for him to arrive, feeling whale-like and irritable, one of the only things that made me feel a bit better was some internet shopping! Even though my last few hauls have been pretty beauty-centric, this month I actually ordered some clothes. 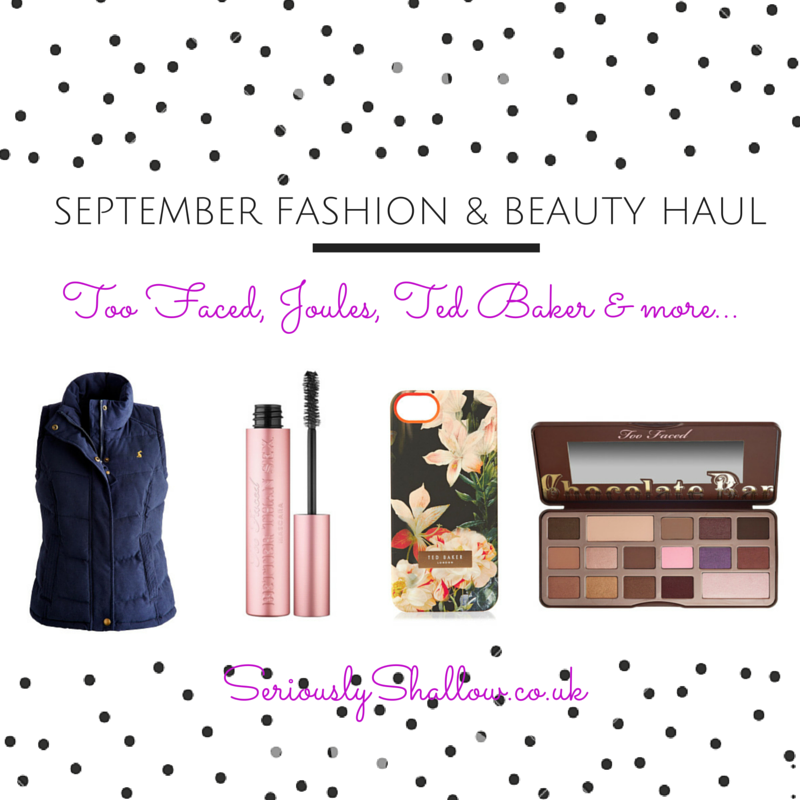 I’m so eager to get back into ‘normal’ clothes and out of the three outfits that fitted me at 9 months pregnant that I jumped the gun a bit and ordered some pieces for autumn, as well as a couple of beauty bits. An essential addition to my ‘mummy’ wardrobe. I’ve been thinking a lot lately about my style. Going through a massive lifestyle change has made me want to assess and redefine how I feel about what I wear, to simplify and to rationalise. I don’t want to lose my old self – that’s really important – but as I’ve hit 30 and become a mother, I do want to change what I’m wearing, understand what suits me and my lifestyle and evolve. One of the elements it became clear I was missing a bit was the kind of comfortable but smart active daywear element. The kind of clothes you wear out for a walk in the countryside or for taking the baby to the park. This navy padded gilet from Joules is an essential part of the armory – it can be layered over sweaters and long sleeved t-shirts, its practical (never a word I thought I’d care about much when it came to clothes..) and its cosy. The kind of item that can be thrown on with jeans and boots for a weekend. Joules is the ultimate yummy mummy brand, and although some of their items are a little too colourful for me, everything is high quality and well made. The baby and Seb already have plenty of Joules items, so I thought it was only right I get in on the act. This piece is more my former style! Since discovered that there is an elegant way to wear crop tops, they’ve been on of my favourite pieces. Far from being an unforgiving nightmare, when done right they can actually really flatter and slim you down. One of my favourite tricks is the boxy, cropped t-shirt, or jumper, worn with a high-waisted skirt or trouser. You don’t actually show any skin, and the silhouette pulls you right in and creates a waistline. Its utter genius. I feel so comfortable in this style and its become a go-to ‘formula’ for me. This t-shirt is made of a flattering, heavy drape crepe material and the boxy cut with the squared off sleeves makes it more grown up and sophisticated than your average crop top. This will look sensational paired with a jersey or leather pencil skirt and some strappy heels, or with a pair of high waisted, tailored cropped trousers for winter. Not a very glam purchase, but one I wanted to share in case there are any other new mothers or mums-to-be reading. I’ve been reading up about medical postpartum support belts and I decided to go ahead and get one to try. This is essentially a modern corset especially designed for when you’ve just given birth. The idea is that it helps to support your knackered back and tummy muscles, compress them and help the uterus contract and the muscles bind back together. I like the idea of some extra support on my sore, hollowed out stomach, and I also like having the extra support to ease back strain. I’m very keen to try and get back to my old self and to feel like a human being again rather than just a life support for the little man. It’s important to me also that I help my body to heal and repair itself. So although I won’t be jumping straight back into strenuous exercise, I do want to support my body to become ready for that point. These girdles can be a little controversial I know, because some people feel you shouldn’t be putting pressure on yourself about your appearance when there’s a new baby to care for. And while I agree with the sentiment, its all personal preference and for me, I am keen to get my figure back and feel like myself again. If this can help then its money well spent. Its made from flexible bamboo fibres that are comfortable to wear, and although its not seam-free unless you’re planning on wearing bodycon two weeks after birth, its not visible under your clothes. For me, I suffered from PGP towards the end of my pregnancy – which basically is caused by an overproduction of Relaxin, the hormone that softens up your joints to help with delivering baby – so this really helped me to feel more comfortable. I've had the iPhone 5s for quite a while now, but I'm not planning to upgrade anytime soon. I bought the phone outright, and I don't like the idea of being tied to a long, expensive contract. So I like to keep things fresh by treating myself to a new case every now and then - it always makes me feel like I have a new phone! This gorgeous, handpainted bloom design had been on my radar for a while, so I decided to treat myself. I'm not normally that into florals, but something about the dark and moody design of this one appealed to me. The item of the season, for me, has to be the sleeveless coat. They’re just super smart, very on trend, and add a bit of a tailored vibe to your outfit. They also happen to be a great solution for in-between weather, which the UK is a master of. What I really love is the way they act as an outfit ‘elevator’ – something you can throw on easily that lifts your look from plain jeans and a jumper to something a little fashion and a little dressed up. With zero effort (essential in my current sleep deprived state). Something like this is a total fashion hack. 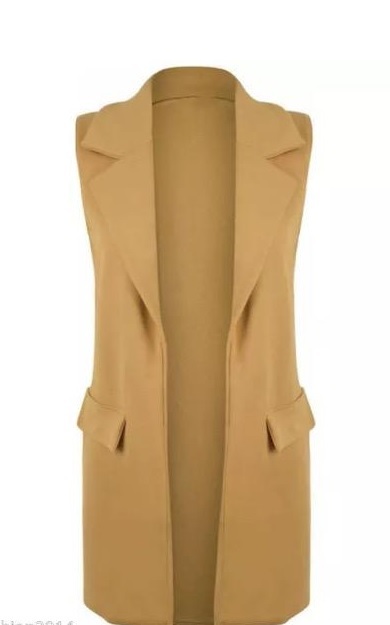 I love the smart vibe, camel colour and tailored look of this one, it’s a beaut. It also looks more expensive than it was, which is always a winner. While I was ordering from Joules, I also decided to treat myself to a new pair of slippers for the colder weather. I like to get new slippers fairly regularly, as mine get a lot of use and tend to get battered quite quickly! We never wear shoes in the house, so cold feet can be a bit of a problem in the winter, but that’s easily solved if you find a cosy pair of slippers. Being at home so much more with the baby, I also wanted a pair that were fairly smart and wouldn’t embarrass me when we had visitors. These are a moccasin style and lined with cosy fleece. I love the bold floral pattern on them, while the navy hue keeps things less frilly. Perfect for feet up time! Another absolute wardrobe classic, the Breton top is absolutely indispensable to me. It can be styled in about a hundred different ways, goes with anything, and manages to be both casual and also convey a whisper of Parisian chic. I absolutely could not live without one in my wardrobe – they are an essential staple. This kind of top unifies several different aspects of my style, mainly because you can wear it so many different ways. Its classic, it’s a bit ‘mod’, its relaxed and it can be edgy too - all depending on how you wear it. This soft cotton version has little patches on the elbows as well, and is made of a soft thick cotton. This will pair so well layered under my navy Joules gilet for walks in the park, and will also work any number of other ways - with skinny jeans and a sleeveless coat, tucked into a leather pleat midi skirt, even with a mini, ankle boots and tights. This foundation really captured my imagination, and I became obsessed with getting my hands on it (its not nearly as easy as you might think!). Although for every day, I think a more natural look is best and just use BB cream and mineral powders, there are occasions where I want more coverage. For one, it’s a stage make-up, so not your run of the mill product that you’ll find in Boots. 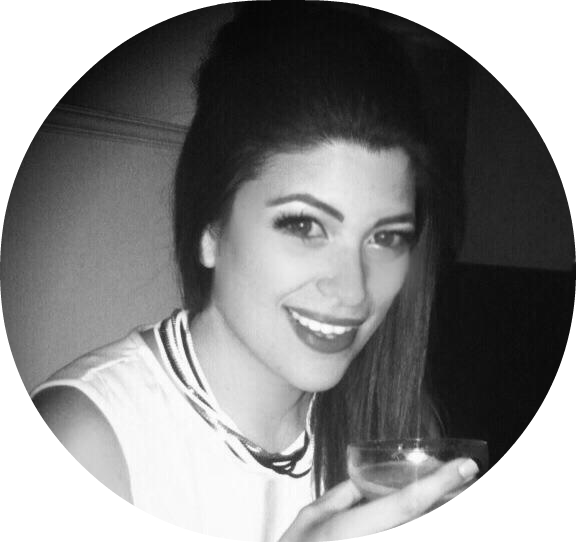 But after finding it on a list of products celebrity makeup artist Hrush Achemyan uses on clients such as Kylie Jenner, and hearing that Wayne Goss, another of my makeup idols, rates it, I was quite keen to hunt it down. The foundation itself is inexpensive (about £8.50) but all the places I could find it either didn’t have the shade I needed or turned out to have some ludicrously high shipping charge about the same cost as the product. But eventually I managed to track some down in the shade ME1. The product doesn’t look like anything special – it just comes in a very plain, cheap, plastic jar with a screw top lid, but it’s the product that counts here. The foundation is a thick cream, both oil and fragrance free, so it should work even for sensitive skins. It’s non greasy and contains some nice antioxidants including Vitamin E, pomegranate and aloe vera. 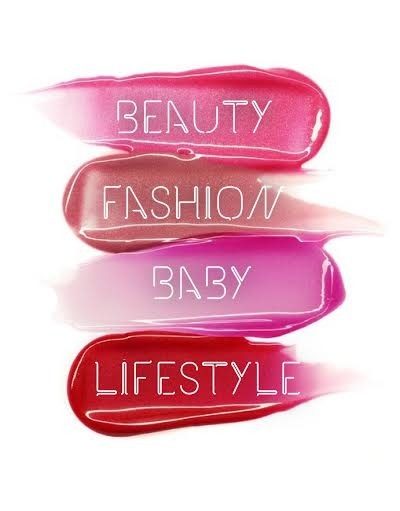 There are so many shades available that it looks like a great range for all skin tones, especially very pale or very dark, and there are even three separate shades formulated for South Asian skin. It gives high definition, medium to thick coverage with a very seamless, perfected appearance. I can see exactly why make-up artists love it. There’s no SPF, so its perfect for photography. Since learning how to apply individual lashes, I’ve been trying to practise with them more often, but you can’t beat a strip lash for convenience and a flawless finish. I wanted a pair to wear to my sister in law’s wedding, and initially I picked up some of the new lashes from the Cheryl range, a style called ‘First Date’. They were beautiful but they were also super-subtle bordering on indetectable. I decided that I wanted a little bit more impact and drama, so I decided to pick up another pair with more oomph. These are fairly long and medium thick, definitely enough to make a statement but nothing too crazy (I’m terrified of massive, spidery falsies that look very fake)! In fact, they’re just about perfect and I can see why they’re one of Eyelure’s best selling styles. 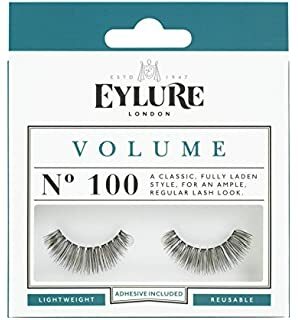 Eyelure have long been my favourite brand for lashes, because they are extremely lightweight and comfortable to wear and they fit my lids perfectly with no trimming needed. I always seem to get a great result with them. The band is quite delicate and comfortable to wear, but they’re still fairly robust and you can get quite a few wearings out of one pair if you’re careful about cleaning and storing them. I adore the Baby Lips range and must have worked my way through a fair few sticks of it in my time. They’re the ultimate throw and go for conditioning and colour. During the day, I tend to wear balm more than lipstick and I like to always have something like this in my bag or jacket pocket to pop on quickly, especially with the weather getting colder again now. The Dr Rescue line contains menthol and eucalyptus for an added tingle and renews lips over time. The shade range is very subtle and just gives a slight whisper of colour, making these perfect for use on their own or layering with lipstick. Foundations have been like buses for me this month – I haven’t bought one for ages and then all of a sudden two come along that I love in a month. The reviews for this new launch from Too Faced were just incredible and I totally bought into the hype after seeing some before and after shots. Its marketed as an ‘Oil free, undetectable medium to full coverage foundation for ‘I woke up like this’ perfection.” The ingredients contain coconut water to hydrate, alpine rose to brighten and promote elasticity and hyaluronic acid to smooth and blur. 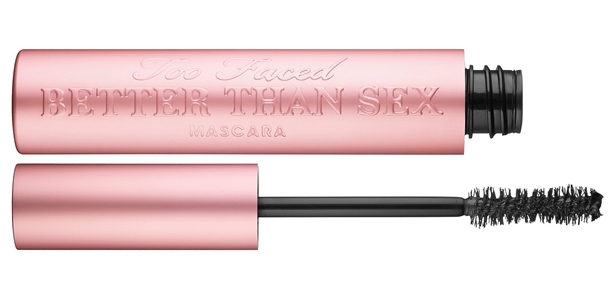 Now, you have to be careful with make-up that’s hyped to the high heavens, but as Too Faced have managed to produce my holy grail mascara, I thought I’d give them a chance with this too. The only place to stock it was Debenhams and they’d sold out of most shades online. However, when my phone decided to completely die, I found myself in town with time to kill and drifted into the Debenhams store to see if they had any. It was just as well I did as I was able to test it out and shade match myself properly (I would have ordered the wrong shade online). I was so impressed by the look of my skin when I tested it that I had to get some. I’m not disappointed - this stuff is awesome, worth the price tag and has taken over as my favourite foundation OF ALL TIME. Go buy some now. You can see my full review of the Born This Way foundation here. And because I was tired and hormonal, I decided spur of the moment to splash out and treat myself to this classic as well. This palette has inspired a host of imitators in its time. It contains a selection of mainly neutral, earthy shades with a couple of left field violet and khaki tones. There are 16 shadows here, and they’re all a good complement to brown eyes. All the shadows are infused with cocoa powder and smell deliciously of chocolate. The colours are vivid and rich on the skin, and this is seriously a contender for the Naked palettes’ crown in terms of versatility and use. I absolutely love it, and the palette junkie in me is very pleased I got my hands on it. And to complete my little Too Faced haul, I also picked up the full size of my favourite mascara, having falling in love with it when I bought a travel size. This is the best mascara out there, to me. I really enjoy the fanned out, feathery, volumised look it gives my lashes and I think its definitely worth the money. 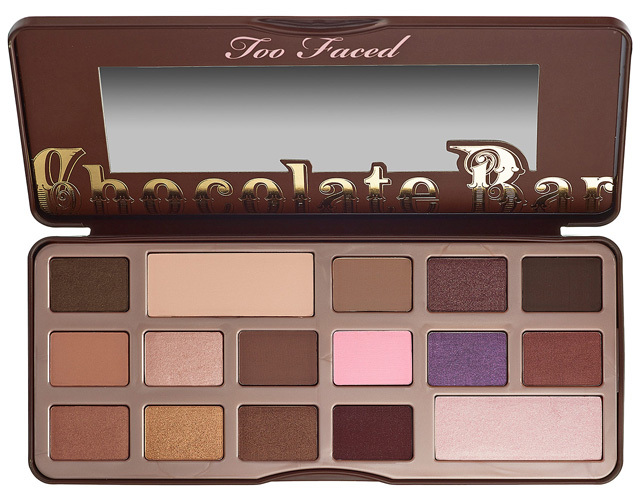 With the Born This Way foundation also wowing me, Too Faced are rapidly becoming my favourite make-up brand! Two holy grail items from one label is definitely doing well.